Join Hebraic Home Fellowships for updates and special content. 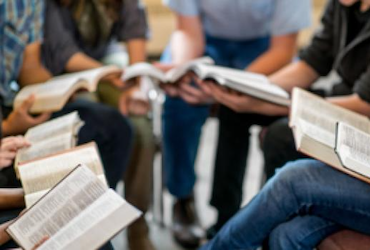 Build a local home fellowship with like-minded Believers that encourages true Torah community, discipleship, and outreach. Access resources that make running a home fellowship much easier and more enjoyable, allowing you to focus on what matters most. Join our revolutionary Kingdom First Training, designed for leaders and facilitators of home and small-group fellowships. 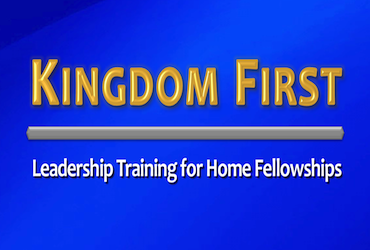 Welcome Kingdom First Members, this page will allow you to access member specific resources and teachings. 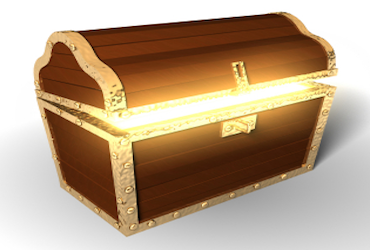 Please use the Kingdom link on the main menu at the top of the page to access teachings and other resources. We are working to make HHF a valuable resource to all members and non-members alike. Title: Are there really 10 commandments? Title: What Do These Biblical Words Really Mean? 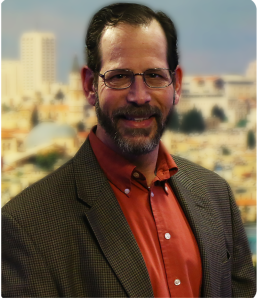 Chaim Goldman was born and raised in suburban Philadelphia as a Reform (secular) Jew. Being culturally Jewish (including keeping the holidays and getting Bar Mitzvahed) was always an important part of his family identity, but not faith was not. In 1995, he became a Believer in the promised Messiah of Israel, Y’shua (Jesus), and immediately began to search out and study, and eventually teach on, the Hebrew roots of Christianity.